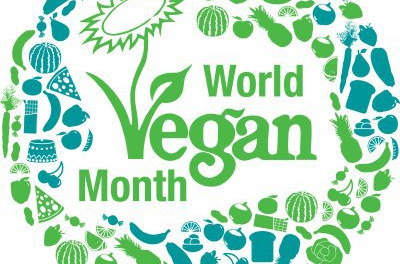 Happy World Vegan Day, and Month. The Vegan Society coined the phrase vegan in 1944. 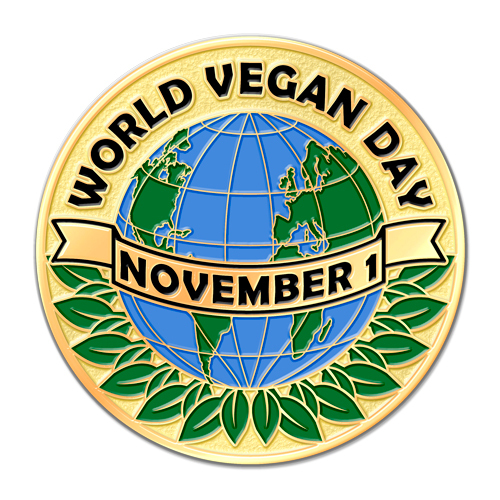 World Vegan Day was implemented in 1994 by the President to commemorate the 50th anniversary of the Vegan Society. 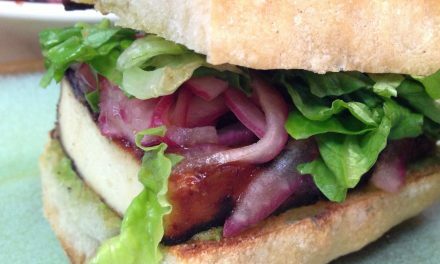 The word vegan has grown to carry weight and meaning over the years. People who choose a plant-based lifestyle spend time educating our friends and family about what being a vegan means. These might include but are not limited to: why vegans do not eat meat, why animal rights and advocacy is important, and why we do not wear clothing made out of animal skins. It is good for the planet. Raising animals for food takes up resources that could be applied to other kinds of farming, water, land, seed, and feed. 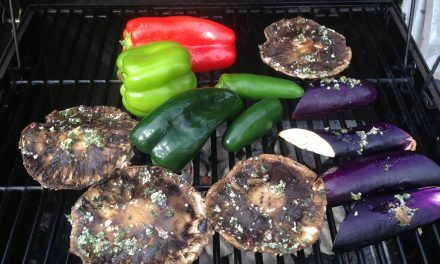 Vegetables taste good and are easy to cook: You don’t have to “dry age” plants in order to enjoy them. Most can be eaten raw, or with minimal processing. There is dehydrating and curing, but I leave that to the pros. Eating a plant based diet is generally healthier for you. Plants contain anti-cancer agents, lots of vitamins and minerals, and of course fiber. According to the current photos and videos on the internet, pigs are cute, especially baby pigs. Over half the world’s population is either vegetarian or vegan. So, you aren’t alone in giving up meat and adopting a vegan lifestyle. I really didn’t choose a vegan lifestyle, it chose me. After years of being surrounded by non-meat eaters and people who kept telling me that it was better for me, I succumbed. It took a long time to adjust, but I don’t miss eating meat or dairy. I don’t miss cooking with it and I certainly don’t miss the way I smelled when I got home from working as a chef. I enjoy cooking with tofu and all sorts of grains and legumes. 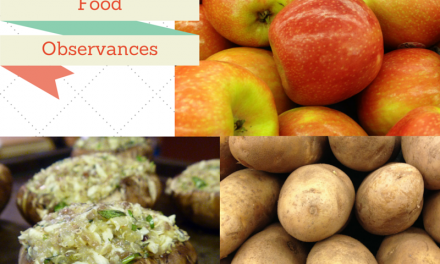 I read about food history and explore the benefits of the food I eat. I enjoy the overall health that I’ve gained by becoming a vegan. I hear over and over again about other diets and other ways to eat, paleo being the top contender. I hear from friends that they had to stop eating vegan because their bodies could not be sustained on a plant based diet. I’ve discovered that a varied diet that contains plenty of beans and grains helps sustain me — and that’s after decades of heavy meat consumption. If you think you can’t make the change, consult a holistic nutritionist. Get the facts. Learn all you can about the different ways that you can eat foods that will sustain you. I’ve found that the longer I’m vegan and the more I plug into the community and surround myself with like-minded people, the better I feel about myself, my life, my friends, and the animals. 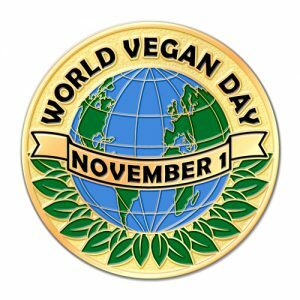 Happy World Vegan Day. 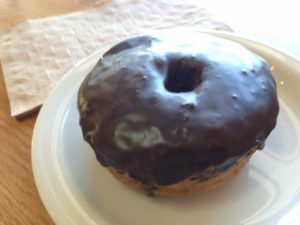 Grab a vegan donut from your favorite bakery and enjoy!